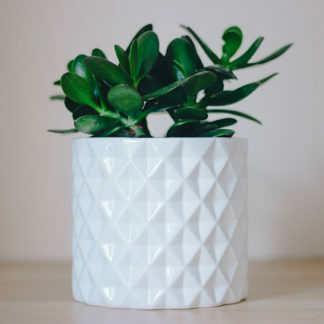 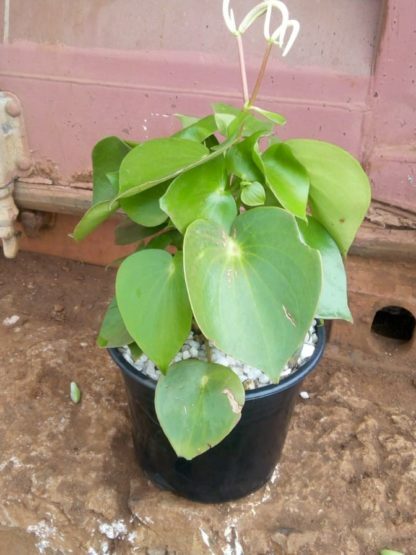 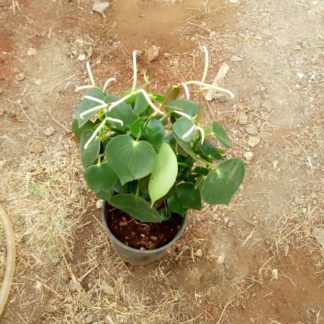 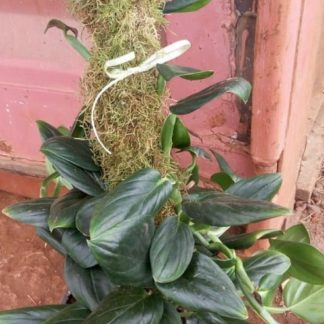 Chinese Money plant are cultivated as indoor plants commonly known as Heart plant with glossy heart shaped leaves. 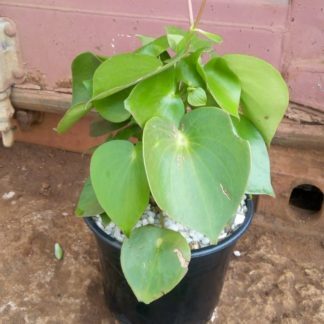 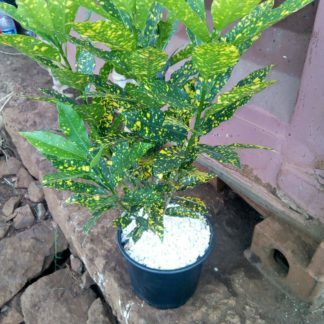 Chinese money plants are quick and easy plants to propagate. 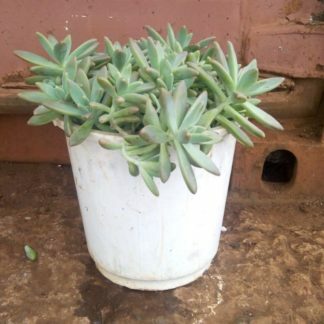 The plants are supposed to be watered twice a week based on the conditions of the soil.